Hey y’all! I’m back with some more chalky paint goodness today! I’ve been painting up a storm using my favorite Americana Decor Chalky Finish Paint, and since I have had a few questions about how it works, I thought I would share my easy tips for using chalky paint today along with a sneak peek at some projects I have been working on! I’m going to demonstrate my tips on a small scale, because truthfully, when I start painting a piece of furniture, I really dial it in and usually forget to take photos in between. It also shows that you can use this paint on things other than furniture! For this project, I used Americana Decor Chalky Finish Paint in Relique and Americana Decor Creme Wax. 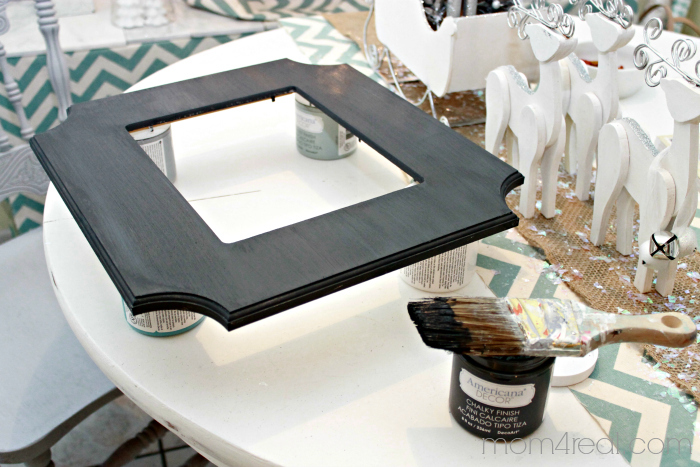 I started by painting the frame in Americana Decor’s version of white, Everlasting. Next I painted the entire frame in Relique. 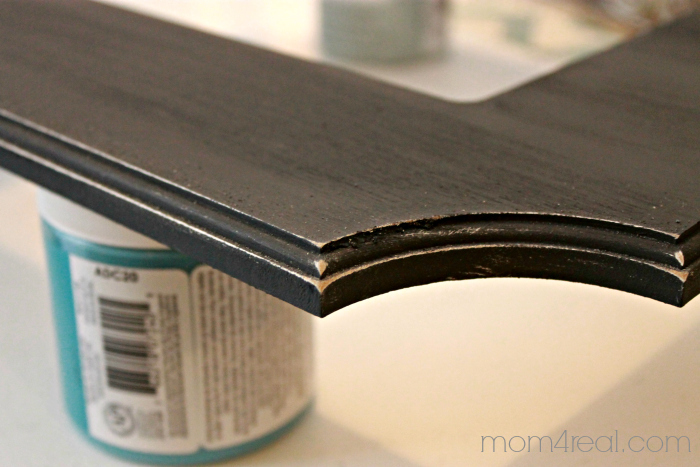 I used two thin coats, allowing it to thoroughly dry in between coats. 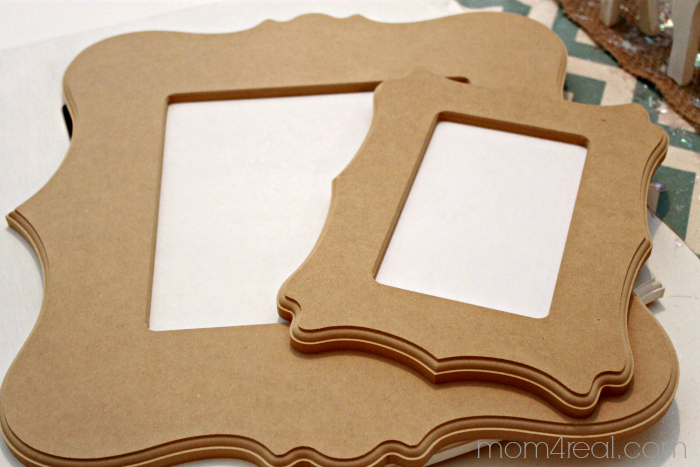 First, I wanted to distress the frame a big. 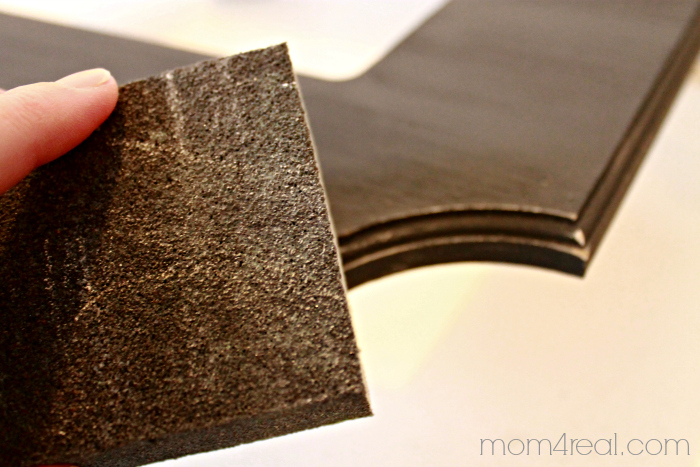 I used a sanding block to lightly sand the edges a bit. I love the way the white comes through a bit. Using a waxing brush, I lightly pulled the wax over the paint. Here is the finished frame, with a menu from Poppyseed Projects popped inside! Perfect for keeping our family in line and eating healthy! 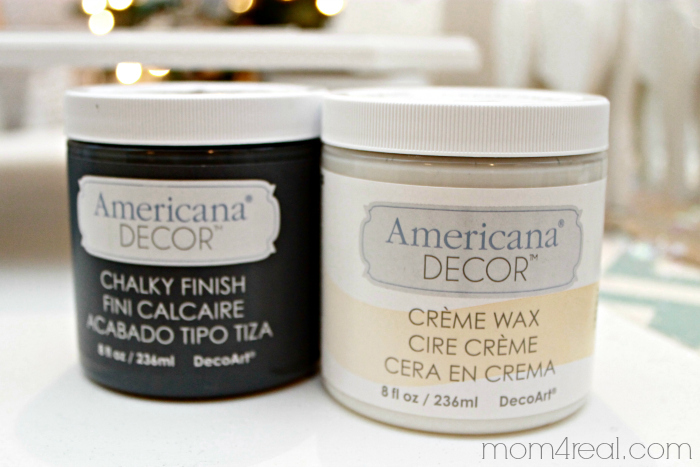 Wanna see a few more of the projects I have used the Americana Decor Chalky Paint on? 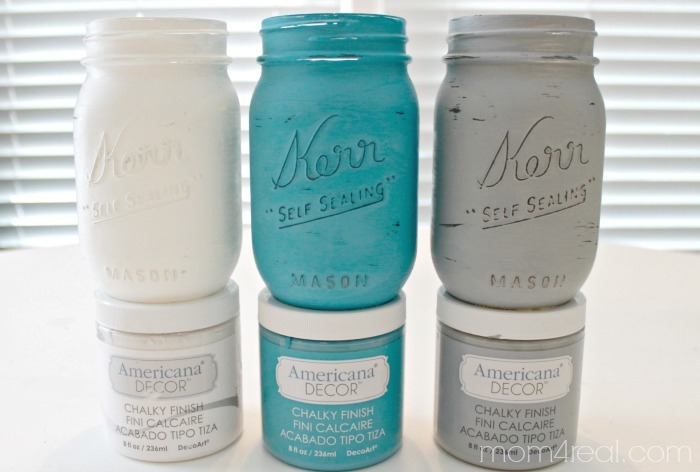 Chalky Paint Mason Jars…Click HERE to view! 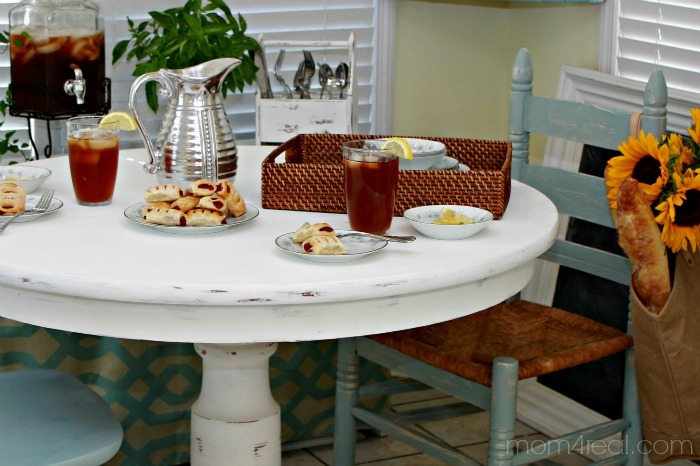 The dining table and chairs in my breakfast nook…click HERE to view! 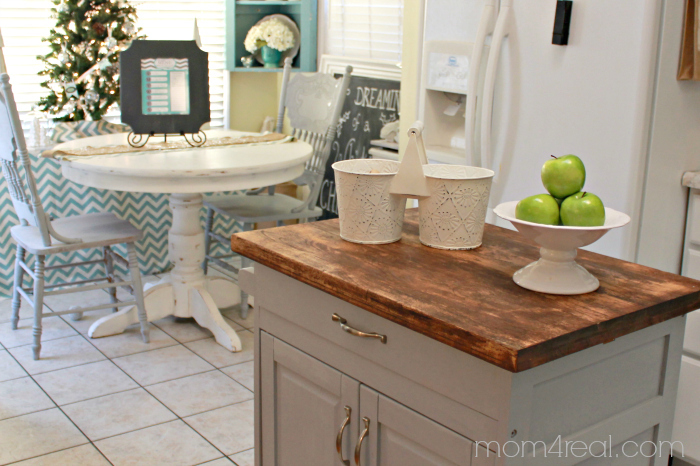 And…a sneak peek at the new chairs in the breakfast nook and the new kitchen island cart. 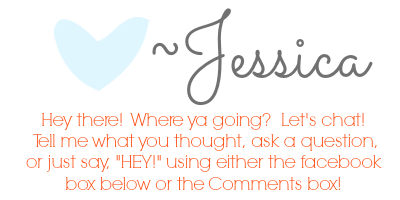 I’ll be sharing those on the blog soon! The new Americana Chalky Finish paint is available online at Home Depot! You can have it shipped straight to your front door, or you may have it delivered to your local Home Depot store and pick it up for free! Whoop! So…what do you think? Have I gone a little chalky paint crazy, or do you think you may want to join me? I have just started painting my table and chairs with this, so far I am loving it. I had it shipped straight to my door since I live an hour and a half from the nearest Home Depot. Love it Jessica. 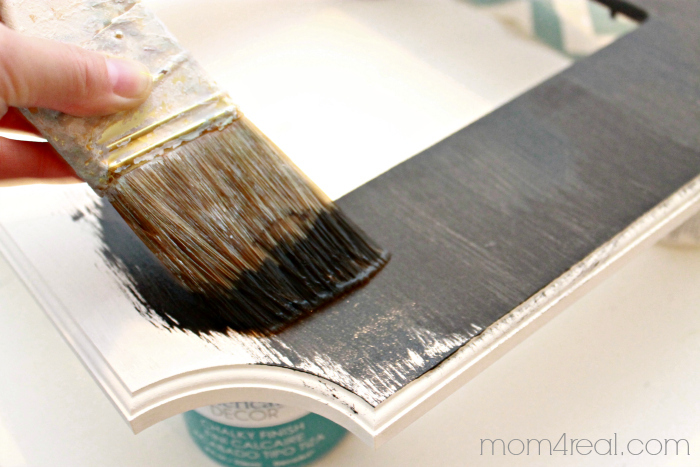 I have been using this paint on several projects & I am loving it so very much! Love your new chairs..I have 4 like them & just love them. This is awesome! I LOVE the colors in your kitchen! We are redoing an antique dresser we have to be our island in our kitchen. I am SO excited to get it done. Going to have to make this menu for it! Do they have samples or swatches of the chalky paint at the store? I want to see what the colors look like in person before placing an order. Thanks :) I love what you have made. I just did my entire kitchen cabinetry with Annie Sloan. I’m not all the way done yet but I got a really rough finish. 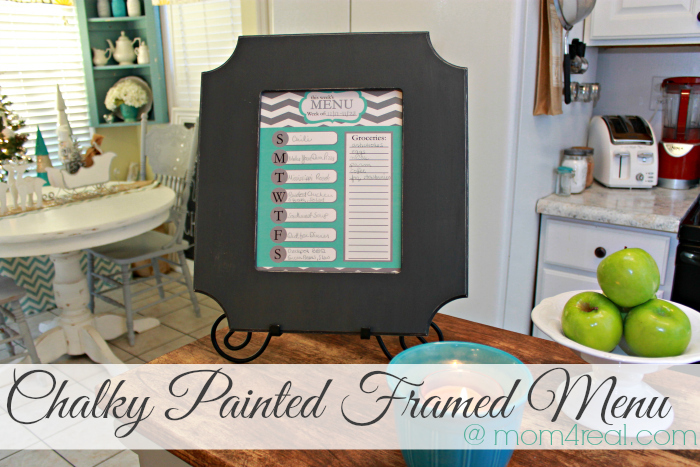 Is that typical with chalk paint? Nothing to do with the above information, but do you know how to clean greasy kitchen cabinets? Hi, I have been waiting to see if anyone has used the chalky paint line from Home Depot. I wanted to get some feed back on the paint. It is a lot cheaper then most chalk paint, I have made my own when I want to use chalk paint but I have wanted to try this paint line. I wanted to know if you can give me some info on the paint compared to the other paints that are out there. They have so many color choices as well, and also how is the wax that they offer? I would really appreciate any feed back that you can offer to me. I don’t want to end this email without telling you that I follow your blog and really enjoy your work and have gained a lot of knowledge from your work as well. I have just started painting furniture to sell for the past year so I am still learning and growing with the help from blog’s like yours. Thank you for sharing so much with use. 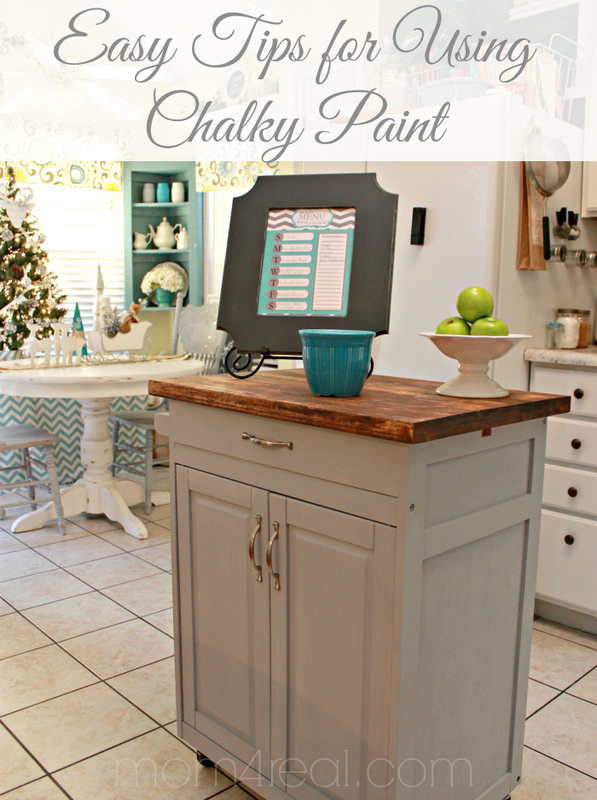 Any update on your kitchen island chalk paint project? I love the photo and it’s similar to what I want to accomplish. I would like to use this for lettering a baby name on a plaque, they want a matte finish nothing shinny do I just paint it and leave it or do I need to protect it ? I would still protect it, unless you want the paint to come off. Hope you love it! It’s looks so good and easy to do. I’m ready to try Chalky paint. 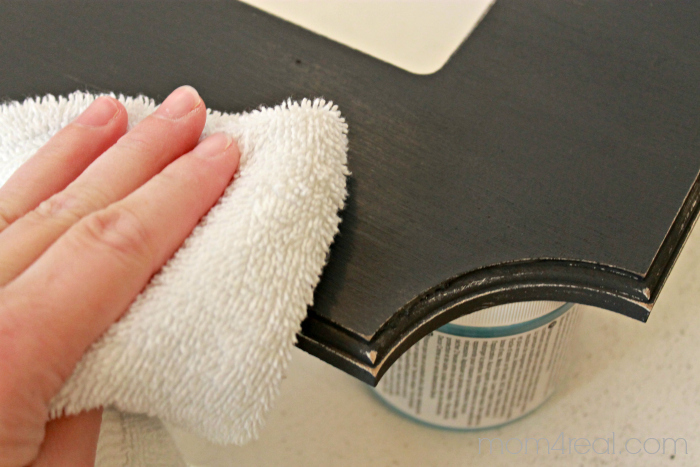 I looked on Home Depot website and they have a Matt clear topcoat by Rust-Oleum that brushed on, don’t have to wipe off like the wax, and is supposed to be more durable? Have you tried it? Also my living room tables need help. When small chips of paint have come off the tables look like they’re a kind of plastic. 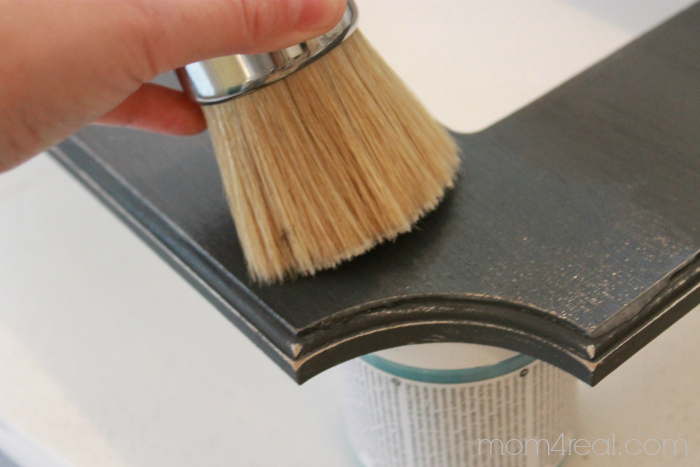 Can I use chalky paint on plastic and on a shiny wood finish?